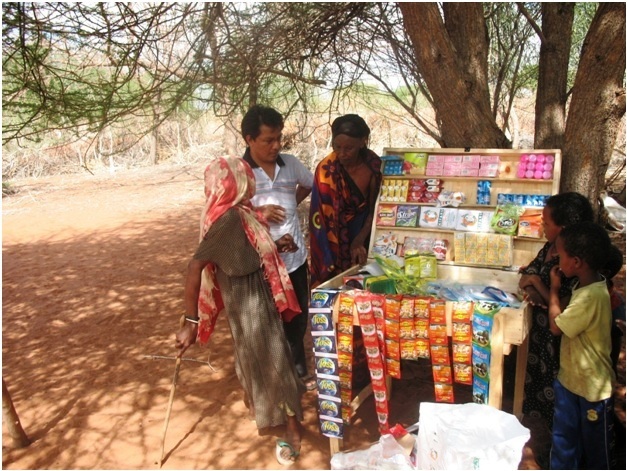 Cash hand outs – During this period each granny has received Ksh 400 to buy some basic needs. Food ration distribution – Every granny has each received four (4) kilogram of rice during the month may. 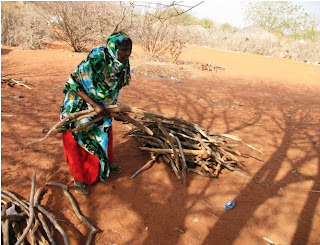 Shelter renovation – Four (4) huts were repaired during this reporting period and twenty (20) grannies were given each one grass mat to repair their huts. Small table business – three table businesses were started during the month of May 2011. Local goat farming- Ten (10) grannies have benefited from local goat farming. 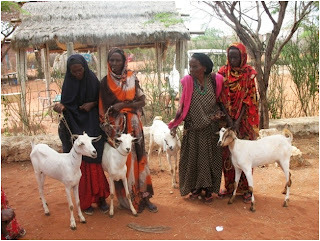 The project worker and a male granny goes to the market and buys local goats and they are given to the selected grannies it the projects compound. Afterwards the projects fieldwork representative goes out to monitor the farming. Local chicken rearing – Five (5) grannies have during the month of May 2011; have been bought each two (2) local chickens. 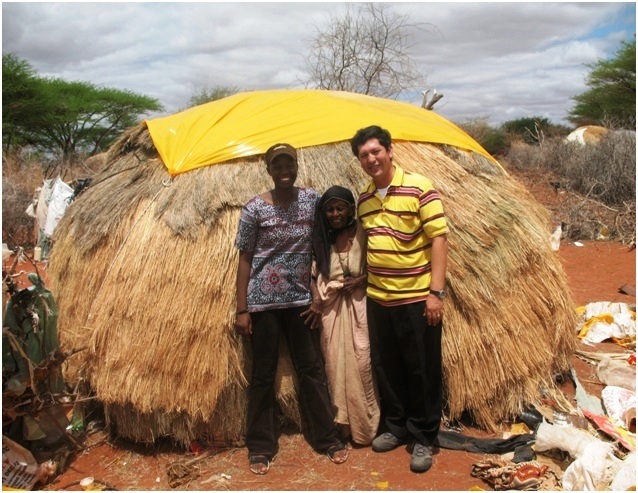 The project has a poultry house in its compound and is rearing chicken. 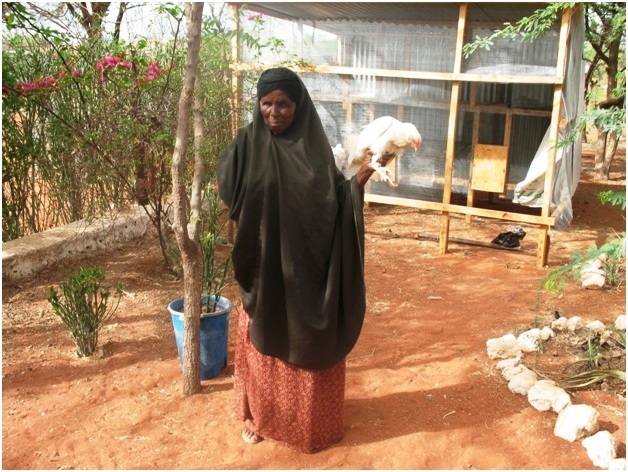 Later the chickens are given to the grannies after they have built a small poultry house in their compounds. Due to high demand of poultry products most of the grannies are interested and willing to have each two or more chickens. Currently there are thirty six (36) chickens and five (5) chicks (6days old) in projects’ poultry house. The chickens are and will be fed by the grannies assisted by the project workers. Future plans are that when the poultry house will be complete (before mid June, 2011), and the estimated number of chickens bought; their products (eggs and chicks) will be used to benefit the grannies by either selling them or giving to the grannies.